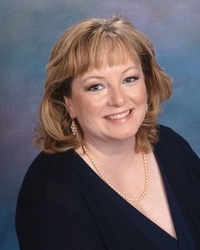 Wedding caterer Shortie Campbell partnered with Always a Bridesmaidâs professional bridesmaidâs service to create the premier bridal business in Savannah. The Always a Bridesmaid staff will do anything to ensure picture-perfect nuptialsâincluding chasing a mischievous canine ring bearer through crowded Forsyth Park. When Abigail Browne strolls through romantic Forsyth Park on the first sunny spring day in Savannah, she never expects to catch a runaway puppy's leashâor to end up covered in mud with a twisted ankle. After Shortie escorts her homeâand discovers that she is out of a jobâhe offers her a chance to work with Always a Bridesmaid. 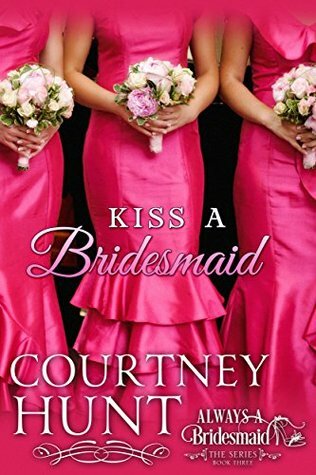 Kiss a Bridesmaid is a standalone novella in the Always a Bridesmaid contemporary romance series about professional bridesmaids finding their own happily ever afters. 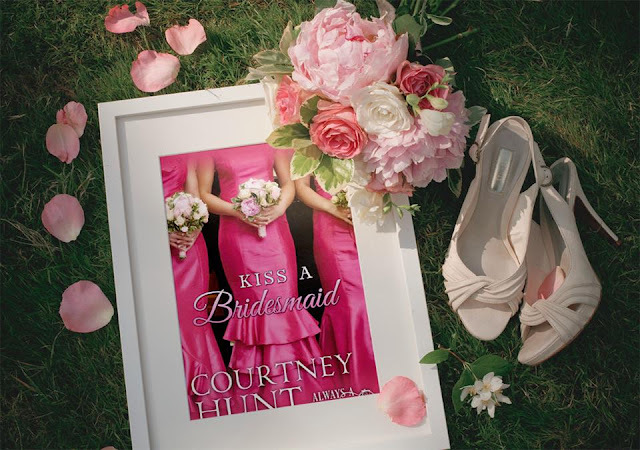 If you enjoy witty dialogue, unforgettable characters, and sweet, emotional love stories, youâll love Courtney Huntâs light-hearted Always a Bridesmaid series. 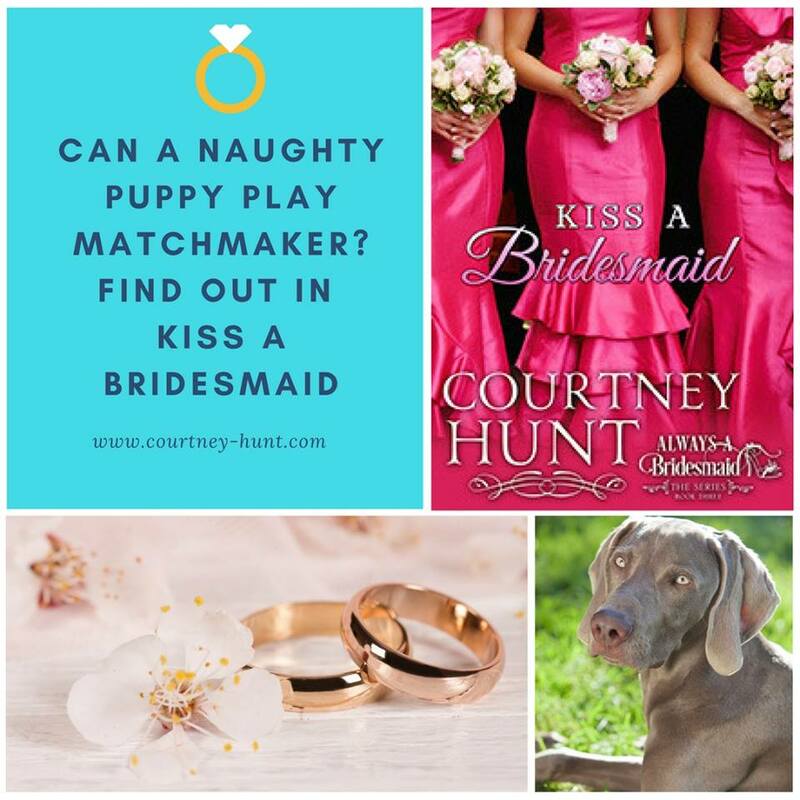 Courtney Hunt is the author of the Cupidâs Coffeeshop series, theAlways a Bridesmaid series, and The Lost Art of Second Chances. An attorney by day, Courtney lives outside Washington, DC. with her husband and son. From the day Courtney snuck her first romance novel (Partners by Nora Roberts) out of her motherâs library bag, sheâs enjoyed reading about all the many paths to happily-ever-after. When Courtney isnât writing, she enjoys photography, sailing, and coloring. She can never resist a craft store. After an early stint as a Disney cast member, she is a life long Disney addict. Sheâs also an avid fan of Star Trek, Star Wars, Sherlock, Harry Potter, Buffyâ¦just to name a few. Sheâs thrilled to share her stories with her readers. Welcome to her online home!